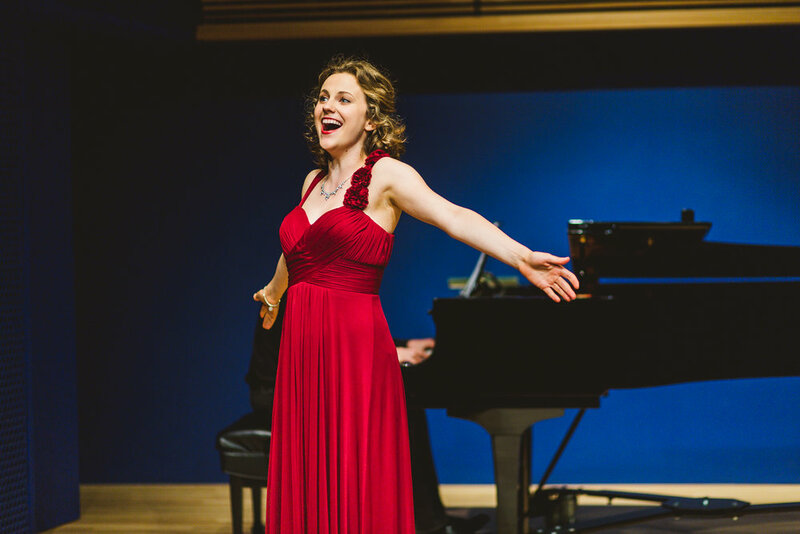 Respiro Opera, NYC is an intensive training program designed to aid the artistic development of the emerging young professional. Classes focus on the breath and physical freedom with hands on Alexander Technique, Body Mapping, and Yoga specifically tailored for singers. The freeing of the body and breath is essential and compatible with all vocal techniques. Participants in Respiro Opera’s program will work with basic stagecraft and the skill set required for today’s opera performer. Each singer is responsible for the word by word translation. Arias and scenes are discussed with respect to the cultural and historical framework of composer and librettist. are tax‐deductible to the extent permitted by law. Donate to Respiro Opera, NYC, by clicking here! Thank you to Jan Prokop, Donald Hamburg, Tyler Lyons, and HongKyung Kim for the photographs!